2016 is turning out to have some incredible tours for bassists. The Who will be continuing their “The Who Hits 50!” tour with a new North American leg, and they’ve tapped Australian bass phenom Tal Wilkenfeld to open the shows. Between Pino Palladino in the The Who and Wilkenfeld’s band, these shows are going to be bumping. 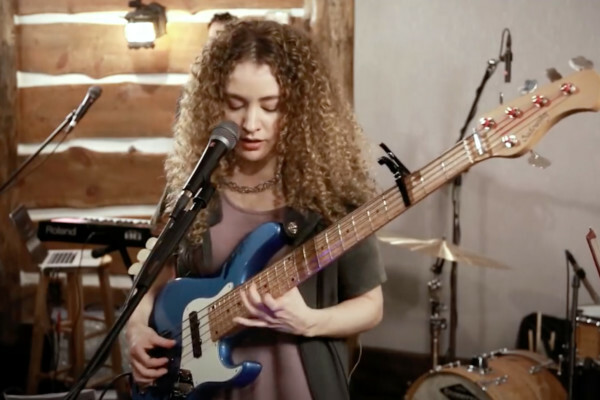 Wilkenfeld shared her excitement on Facebook to announce the tour. “It’s hard to wrap my head around the fact that playing my new songs to Pete Townshend lead to this… but I’M OPENING FOR The Who NEXT MONTH!! !” she wrote. The tour kicks off February 27th at the Joe Louis Arena in Detroit, Michigan on February 27th before thoroughly working out the East and tackling the West Coast. 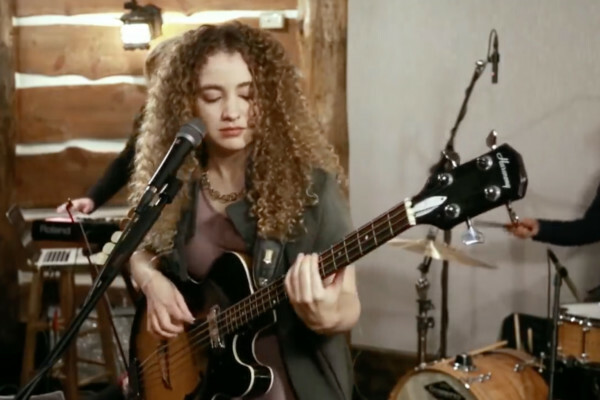 Wilkenfeld also has her own headlining shows between the main dates. She will be taking up guitar for her shows as well, with Owen Barry filling in on bass when she switches out.